At Strata Plus we believe it’s the experience, skills and dedication to clients from our team that sets us apart and enables us to provide you with the best strata management service. David has been in strata since 1995. He enjoys providing clients with lateral solutions to achieve harmonious communities with consideration to competing interests. In 2018 he was appointed as a Fellow of SCA NSW by the State Board and was the recipient of the SCA National Presidents Award. In 2016 David received the SCA NSW Presidents Award. David was a Director of SCA NSW (2006-2014) serving as President (2008-2013). He has been a member and Chair of a number of committees and working groups, including a Councillor of UDIA NSW and Chair of the Strata Reform Committee. He is the current Chair of UDIA NSW Strata & Community Committee. David has published articles, is a media commentator, and is a sought-after presenter on strata and community matters. Olivera has had a formative role since 2001, becoming a licensed strata manager and Director of Strata Plus in 2008. 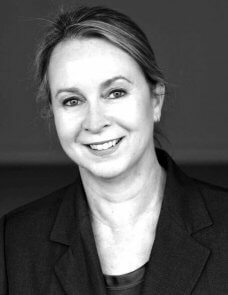 She is a Practising Strata Community Manager (level 3 accreditation), has been a member of CPA Australia since 1990 and is a graduate of AICD. 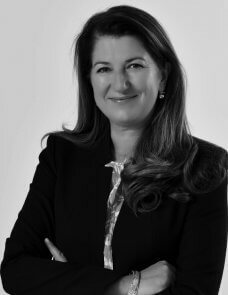 In November 2017 Olivera joined the Board of SCA NSW. Her commitment and drive are focused on client communications, team education, and development. She understands the pivotal need to deliver messages to owners, property managers and related parties that are professional and easily understood. Prior to strata, Olivera came from financial services having held both consulting roles and senior operational positions within a range of well-known institutions. Joanne has been with Strata Plus since 2002 and as such is one of the most qualified and experienced individuals in every aspect of strata, community and BMC trust accounting. She is responsible for the financial strategy and systems of the business. With her team of six, including three qualified accountants, Strata Plus has implemented a payment system that no other competitor can match. Prior to joining Strata Plus, Joanne held senior accounting roles within both the investment and retail banking sector. 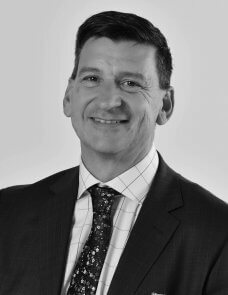 Michael is our Regional General Manager overseeing our Tweed, Newcastle and Port Stephens Strata teams. He is a Practising Strata Community Manager (level 3 accreditation), having obtained his license in 2007. He also holds an Advanced Diploma in Business Management. 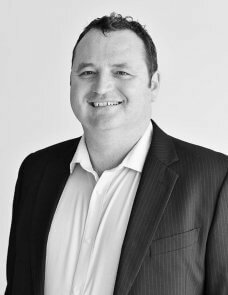 Michael is a passionate strata professional with more than 17 years experience in our sector in both a business development capacity and as a strata manager. 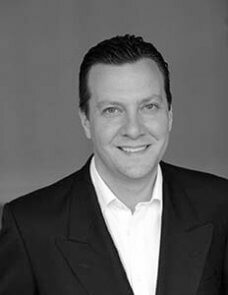 Clients, their suppliers, and our team find Michael friendly, trustworthy and calm in their dealings. Lani is our Associate Director overseeing the Parramatta team. She is a Practising Strata Community Manager (level 3 accreditation), having obtained her license in 2009. In 2018 Lani was awarded the SCA NSW Strata Manager of the Year. She believes it was her commitment to the sector, her strong ethical values and ongoing professional growth that impressed the judges. Lani commenced her strata career in 2003 and joined Strata Plus in 2014. She holds Bachelor degrees in Law and Business, and a Graduate Diploma in Legal Practice. 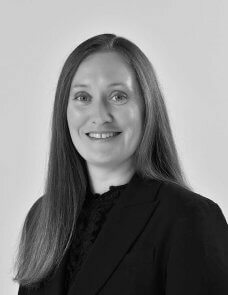 Lani’s experience in managing the full variety of schemes with well-regarded companies, combined with her complimentary experiences, skills and qualifications enables her to provide highly professional and accurate services. She takes pride in her customer service ethic and is passionate about being a team player and mentor. Guy is an Associate Directors based in the Central Sydney office. He is licensed and is a Practising Strata Community Manager (level 3 accreditation). He also holds a Bachelor Science (Hons) in Operational Research & Business Studies. Guy has been in the sector since 2004 and joined us in 2013. He manages a prestigious portfolio with an exemplary service ethic. Being a Team Leader also means that Guy shares his extensive knowledge of and wisdom in how to deal with matters in a variety of schemes and structures. 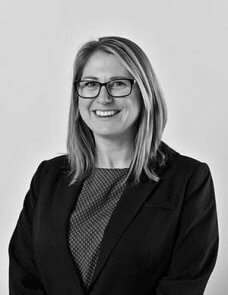 Mahli is one of our Associate Directors in our Central Sydney office. She is licensed and is a Certified Strata Community Manager (level 2 accreditation). She also holds a Diploma in Graphic Design which she used in her role for a direct marketing company before she chose strata. Mahli commenced her career in our sector in 2005 looking after smaller residential portfolios. She now oversees a prestigious portfolio, and yet makes time to be a passionate mentor in her role as a Team Leader. Mahli has a strong sense of fair play and is meticulous in her service delivery to clients. She also sets a great example for our team on efficiency and professionalism, as Mahli is also a wonderful mother to three young children.